Silver Spoon (Gin no Saji) will receive a live action adaptation. Famous actor and Idol Nakajima Kento is posing for this very blurred shot. It seems it is being schedule for a 2014 release. There is also Hirose Alice as Mikage Aki and Eushima Ryuhei as the “president”. Yoshida Keisuke is the director. A new Hunter X Hunter Movie was announced. 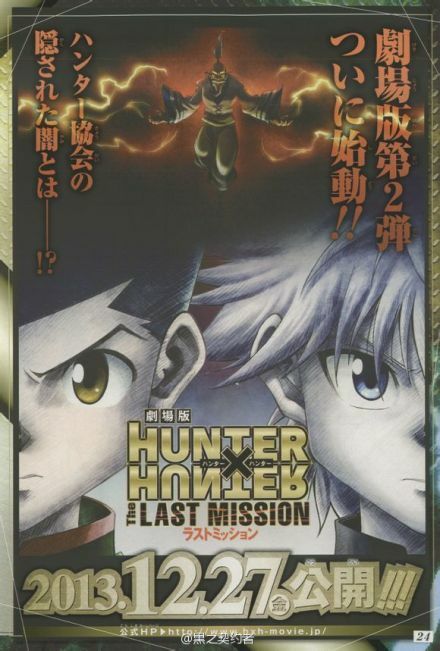 It is subtitled as “Last Mission” and it promises to uncover the “darkness” behind the Hunter organization. 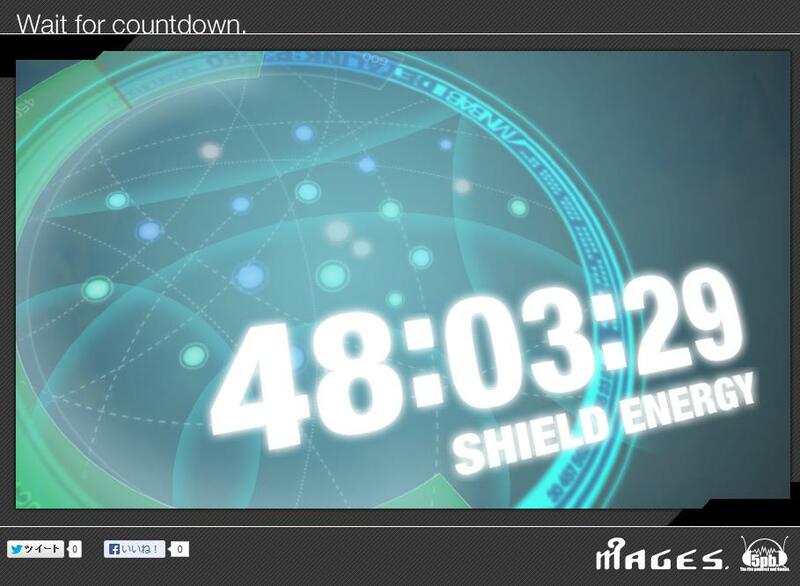 A new countdown for a new MAGE’s game started on 5pb’s homepage. However, they gave just too much of a hint! Shield Energy is a message that appear in a lot of scenes from Infinite Stratos.